We'll venture to say there aren't many radio programs that would play both the stadium-ready alt/prog rock of Muse and the intimate acoustic/vocal-harmony sounds of I'm With Her. But as our listeners know, music variety is what we're about. What matters to us is that it's all good music. The debut album by the trio of Aoife O'Donovan, Sara Watkins and Sarah Jarosz beautifully blends their voices and their virtuoso playing with smart, sharp lyrics. 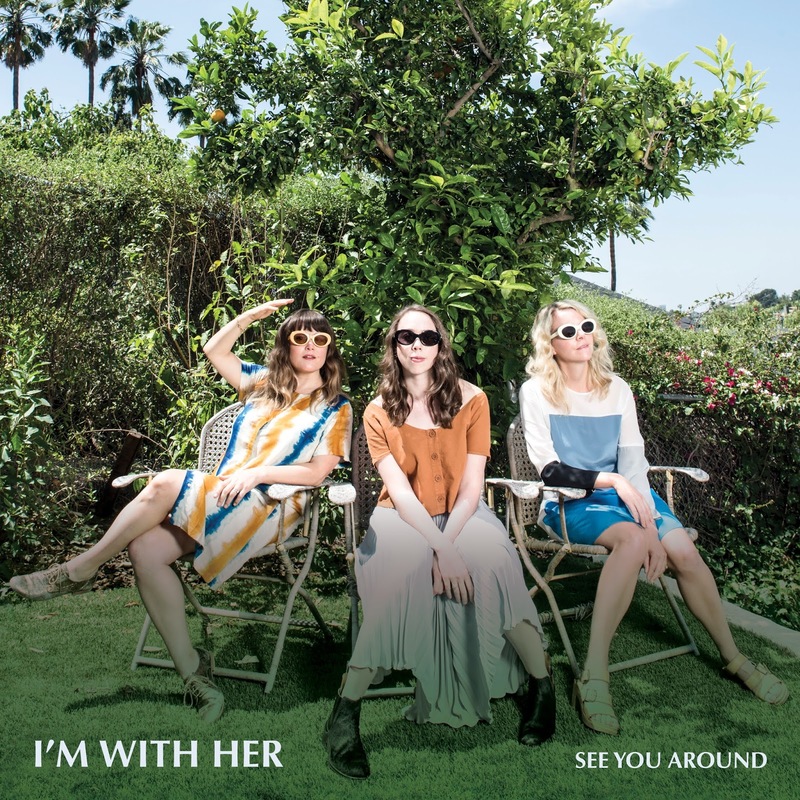 As NPR Music put it, the songs on I'm With Her's See You Around express "a spirit of searching restlessness, an impulse to keep moving rather than getting stuck on romantic disappointments, expectations or propriety." We've been playing the title track, which spun out a few months ago. Now that the full LP is out, we're featuring "I-89," a track that stands out from the album's overall folk-music sound by adding jazzy syncopation and building to a loud, defiant chorus: "Everybody wants a piece of me / Everybody wants to see what I see / But I can't just give it to you like that." In a very different corner of the music galaxy, Muse is working on its eighth album by crafting and releasing one song at a time. Following up on last year's "Dig Down," the British rockers just rolled out "Thought Contagion," a heavy, foreboding track about toxic ideologies infecting society like diseases. "You've been bitten by a true believer / You're been bitten by someone who is hungrier than you / You've been bitten by someone's false beliefs." 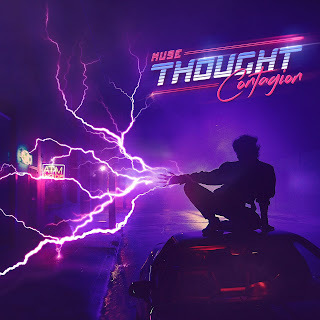 Singer Matt Bellamy told Rolling Stone that after putting out concept albums in recent years, the band decided to approach one song at a time, then compile them in an LP release late this year or early next. Lo Moon has taken a similar approach to its debut album. 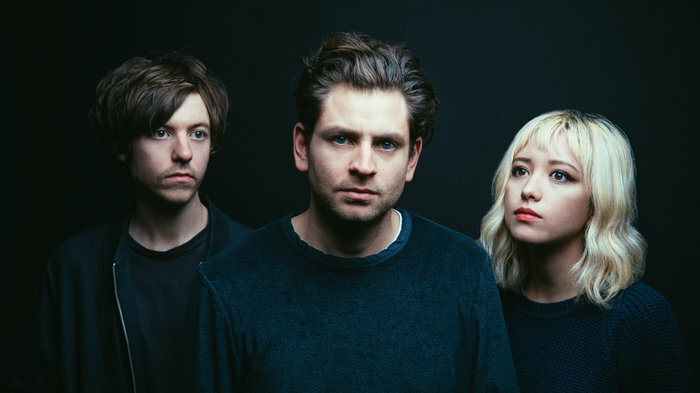 The Los Angeles trio gradually put out four singles over a span of more than a year. Next week they'll finally unveil the LP. The newest single is now in our New Music bin: "Real Love" builds from a slow, hushed start to a synth-rock wall of sound behind Matt Lowell's regret-tinged vocal. 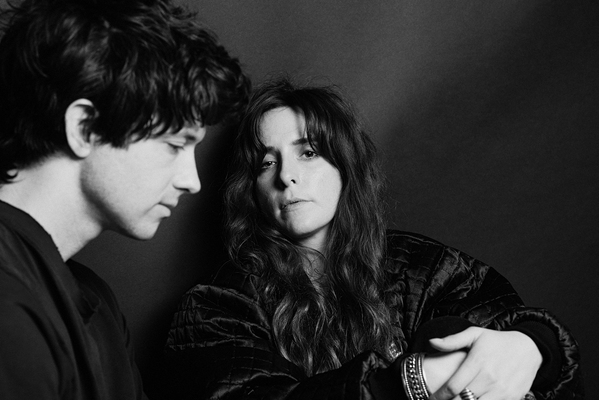 Baltimore duo Beach House has released its first new music since 2015's Thank Your Lucky Stars. On "Lemon Glow," Victoria Legrand and Alex Scally expand on their familiar reverie-inducing haze of layered synths and dreamy vocals, adding a bit more tension and discord to their sound. 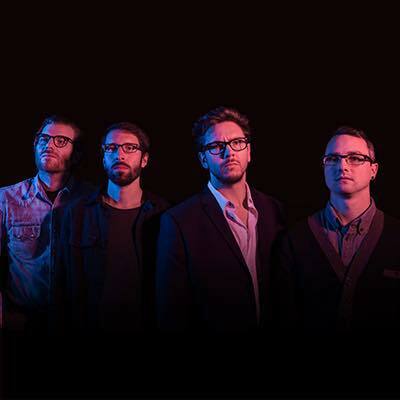 Wisconsin folk-rockers Field Report are preparing their third album, Summertime Songs, for release next month. They've just dropped the single "Never Look Back," and we're picking it up for our New Music playlist. Frontman Chris Porterfield says the song is "about those people we find ourselves inexplicably drawn to and then entangled with" before realizing it's not going to end well. "If you can walk away from the car crash, you have to walk away. And never look back. It’s a celebration of self-preservation.​"